Located off Mulford Street adjacent to the Mulford Park Recreational Reserve, Concord Kindergarten enjoys a sunny private site. 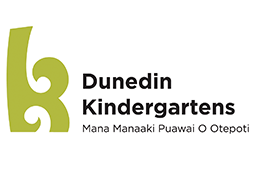 Welcoming, approachable staff working in partnership with whanau to provide our tamariki with quality time, quality learning in a friendly atmosphere – that’s the signature of our kindergarten. We serve the Concord area and surrounding districts including Ocean View, Waldronville and Green Island.